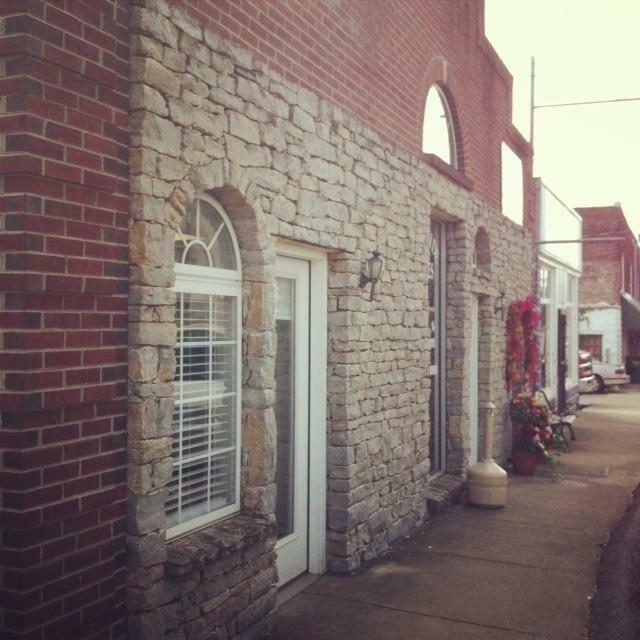 Beautiful rock front building. Great opportunity for investor. 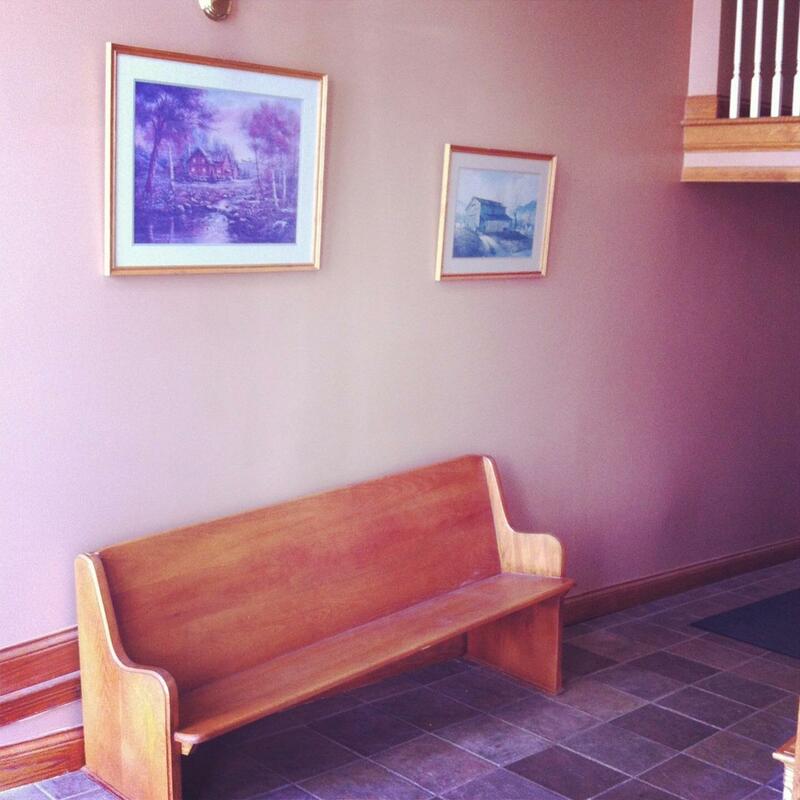 Completely remodeled in 1995. New HVAC, new electric, new drywall, and insulated throughout. Multiple loyal tenants including some for nearly 20 years. 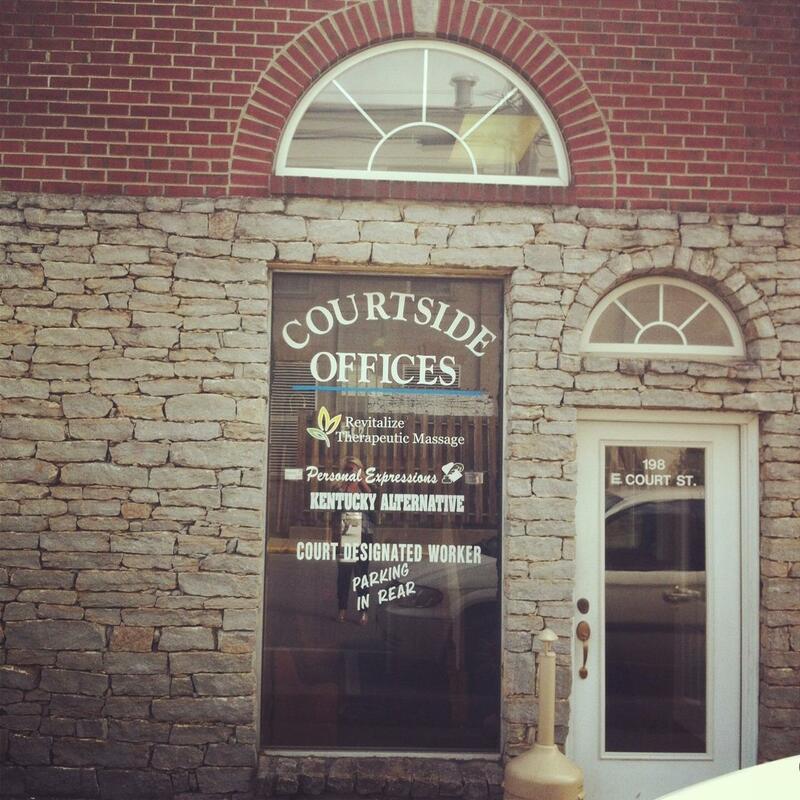 Located perfectly in the middle of downtown Lawrenceburg just off Main Street beside the Courthouse. Leases provide for 2.5% annual increase. 95% of space in the building is presently rented.. Income is currently $50,000 per year. Check out this great investment opportunity. Listing provided courtesy of Al Peach of Peach Real Estate. Listing information © 2019 LBAR Multiple Listing Service. All rights reserved.